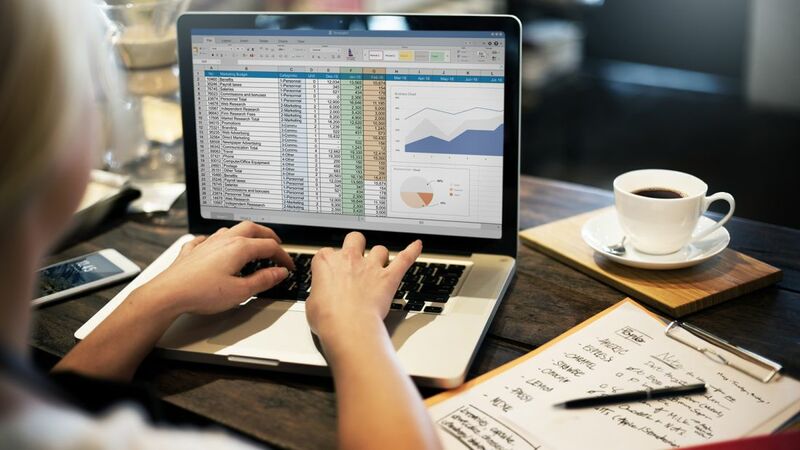 While data nerds may love a good spreadsheet, many office workers open Microsoft Excel with a certain amount of resistance. Inputting data can be a monotonous task. But a few tricks can make it a whole lot easier. Business Insider has a new video highlighting one of those shortcuts—a way to create a range that changes with the data you input. Dynamic named ranges change and grow with your data, so, for instance, if one column is time and another is, say, dollar value, the value can change automatically as time goes on. If you do this, it's relatively easy to create a chart using this data, by simply inserting your named ranges as your X and Y values. The chart will automatically update as your range expands. It's easier to see in the program itself, so watch the full video on Business Insider. Microsoft also has its own instructions here, or you can check out this video from the YouTube channel Excel Tip, which also has dozens of other useful tutorials for making Microsoft Excel your hardworking assistant.